The SITRANS FUH1010 clamp-on non-intrusive ultrasonic flowmeter is ideal for hydrocarbon applications carrying crude oil, refined petroleum or liquefied gas. It measures, flow, density and temperature and as such provides mass output. This high-precision meter’s multiple functionalities include standard volume measurement of multiple liquids, automatic gross volume compensation, batch interface and product quality diagnostics, as well as density and API outputs. 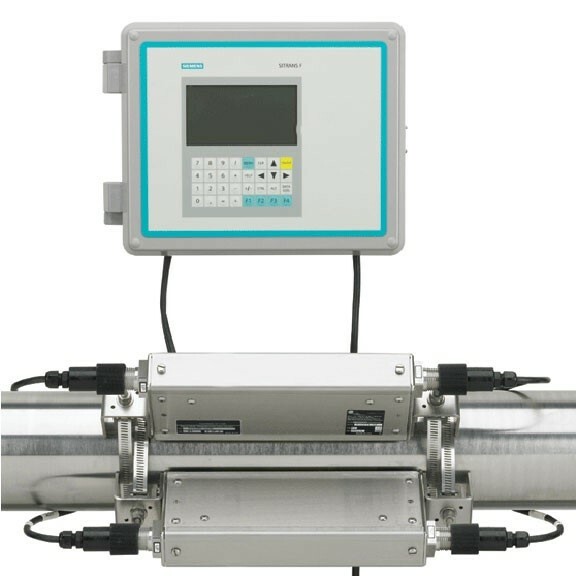 The flowmeter is available in single, dual and optional four path configurations. The multichannel version provides higher accuracy, especially in applications with limited straight run or a poor flow profile. There are three enclosures to choose from: wall mount, wall mount explosionproof and compact explosionproof. Application examples include standard (net) volume flow and mass flow output measurement, leak, interface and “pig” detection, and chemical and petrochemical processing.